Euro Truck Simulator 2 is a Simulation game for PC published by SCS Software in 2012. Get a truck and be the King of the travelers in whole Europe! 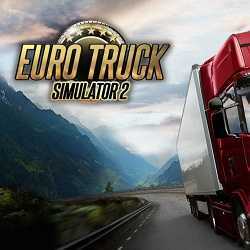 Get your truck and explore the Euro Map is incredibly fun to explore with several expansion countries. You can even hire workers and professional drivers to reach reach your goals faster. 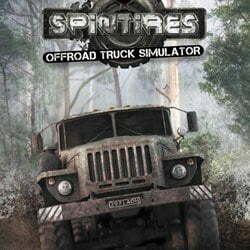 SPINTIRES is a Simulation and Sports game for PC published by Oovee® Game Studios in 2014. Choose your own truck and drive on the roads. Players have to buy a truck at first to start the game. Of course you won’t have many choices with the primary budget. It meant that you have to choose the cheapest one.